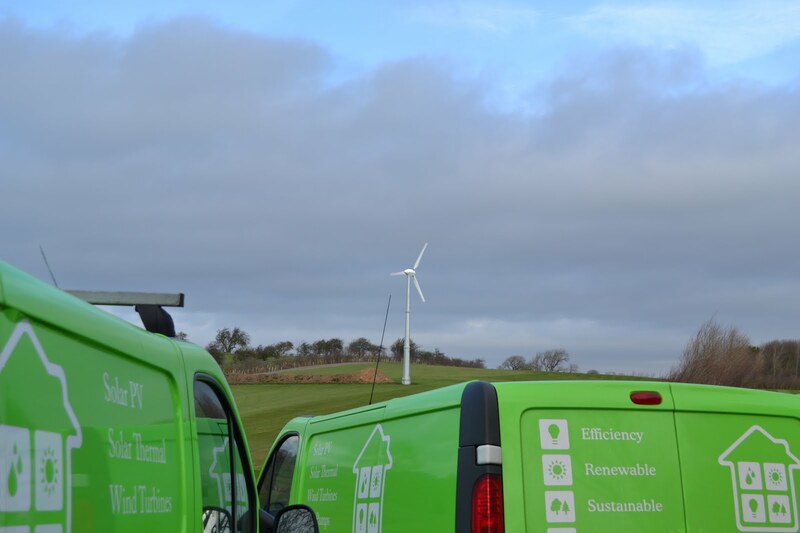 Northumberland's Green Energy Doctor, one of the UK’s leading renewable energy developers, has installed more than 500K watts of renewable energy power in just 18 months after launching in the region. Phil Wise, managing director at Stocksfield based Green Energy Doctor, said: "Our positive results are because businesses and householders alike have been looking at ways to cut energy costs, and in many cases also provide extra income streams." The company's head office facility recently moved to Stocksfield, with regional offices in the Midlands and South East and works across key areas throughout the UK. Phil explains: "Many people are looking at alternative energy sources, and moving away from reliance on traditional gas and electricity supplies as costs continue to rise further. Although barriers remain, the potential for renewable energy to meet power requirements is clear and the necessary technology is available now. "The search for sustainable energy is dominating much technological development both here in Ponteland and beyond. Even for something as seemingly straightforward as lighting facilities there are some inspirational and practical solutions, with our clients making substantial savings on previous energy bills, as well as lowering their carbon footprint. "The technology available is moving forward quicker than many think and often causes confusion. Green Energy Doctor was founded with a mission of demystifying the area of energy efficiency and sustainable energy, with a view to using the most suitable and effective equipment available. "Renewable energy is now an extremely attractive and viable option for householders, and the public sector and commercial sector alike. We've also had huge success with our 'Recommend a Friend' scheme, following feedback from our clients, and it goes a long way to helping towards achieving our ½ million Watt target." Reaching this milestone, Green Energy Doctor located to new offices in Stocksfield, Northumberland, and launched its new look website at www.greenenergydoctor.co.uk this week. Phil continues: "There is unprecedented interest in renewable energy and there's never been a better time to move to renewable and sustainable energy solutions. "This is why it's important to consult properly accredited experts to ensure an effective, cost-efficient conversion. We aim to provide a complete independent end to end service for our clients, including surveying, installation and aftercare. "Right from the beginning of the process our expert team is on hand to advise the best renewable solution to sourcing the most cost effective systems, to installing, with a user friendly system that saves money whilst also working towards a cleaner climate." 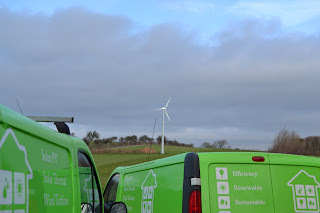 From ground source heat pumps, to solar PV and wind turbines, the company has been helping clients get grips with energy conservation, energy efficiency, renewable energy and sustainable energy technology from its North East headquarters. Many more have been able to benefit from a range of financial incentives such as the Feed in Tariff, Renewable Heat Incentive and Green Deal, whilst reducing carbon footprint. Phil concluded: "We are looking forward maintaining our commitment to providing comprehensive renewable and sustainable energy solutions. It is great that we've hit the 500k energy target, which reflects the efforts our team here have continued to demonstrate. We are ready to build on this success now and for the future."